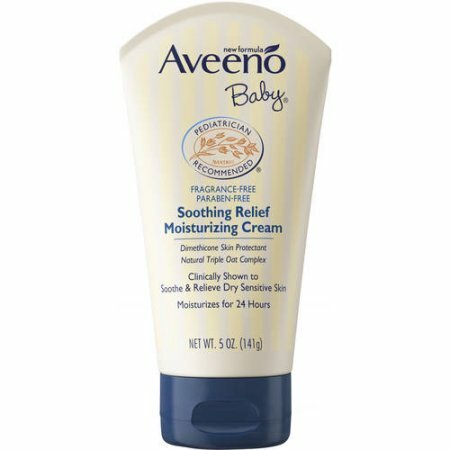 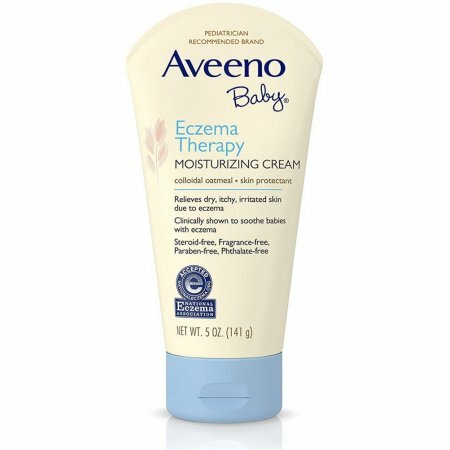 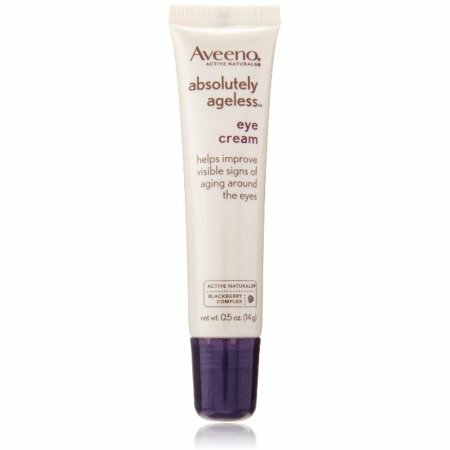 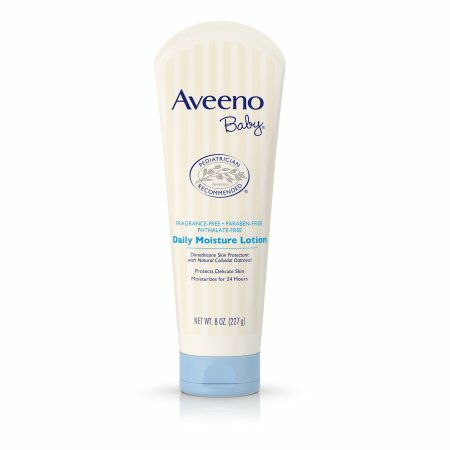 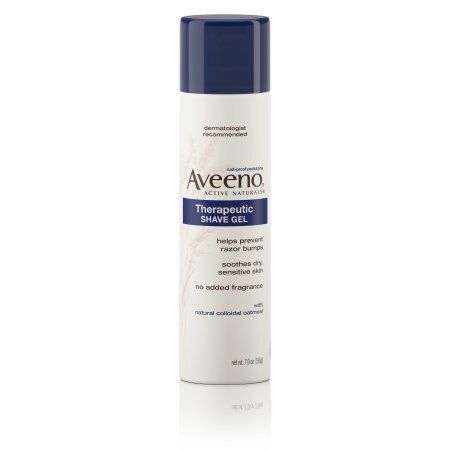 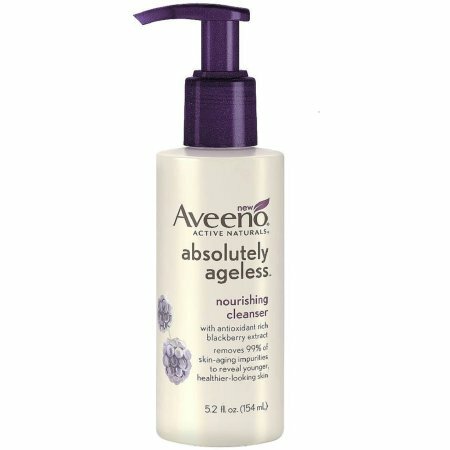 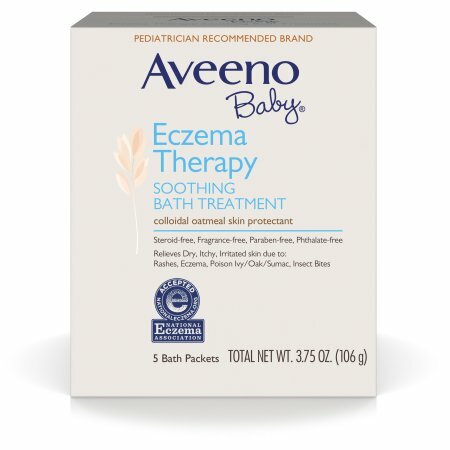 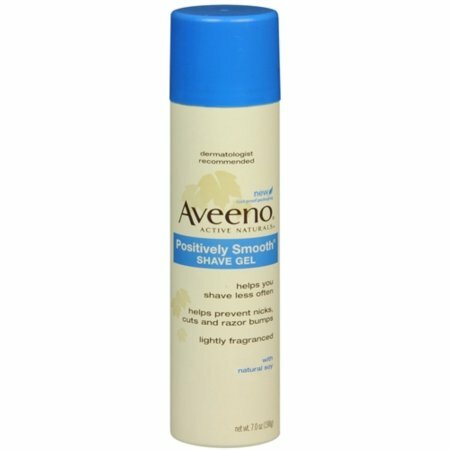 AVEENO Active Naturals Abso Ageless Restorative Night Cream, BlKBERY 6x 1.7OZ. 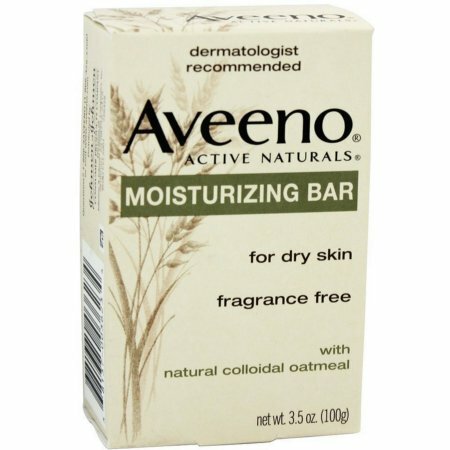 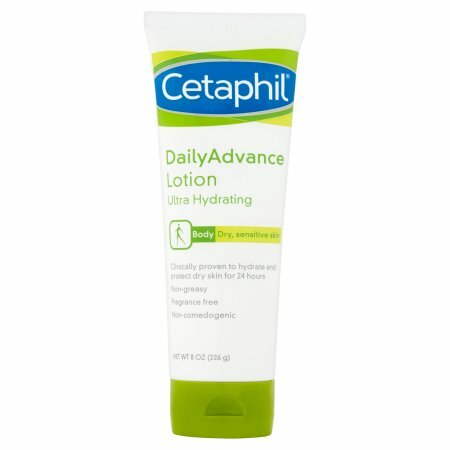 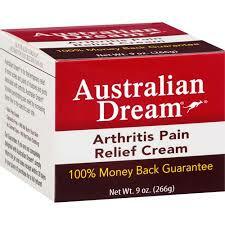 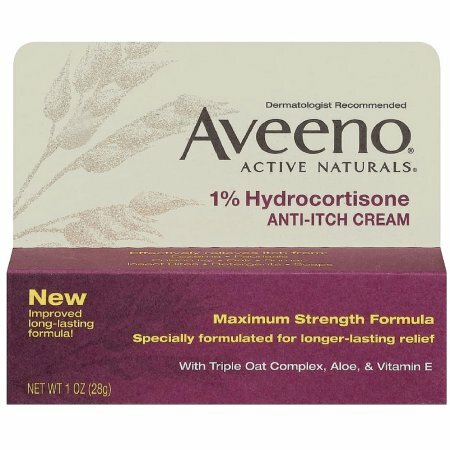 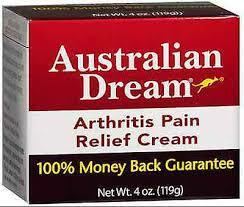 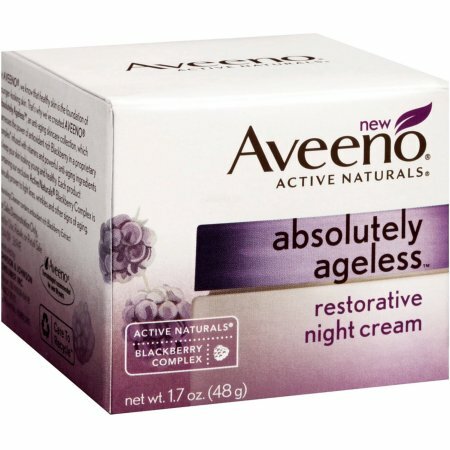 AVEENO Active Naturals Abso Ageless Restorative Night Cream, BlKBERY 4x 1.7OZ. 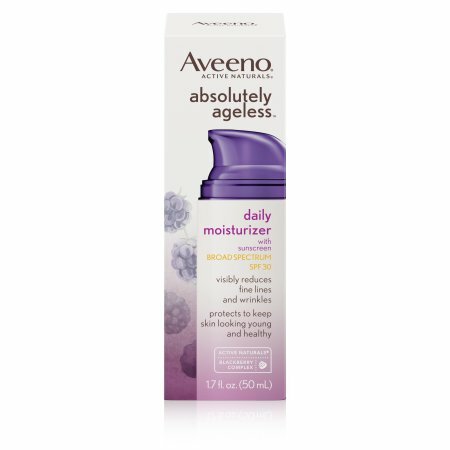 AVEENO Active Naturals Abso Ageless Restorative Night Cream, BlKBERY 3x 1.7OZ.